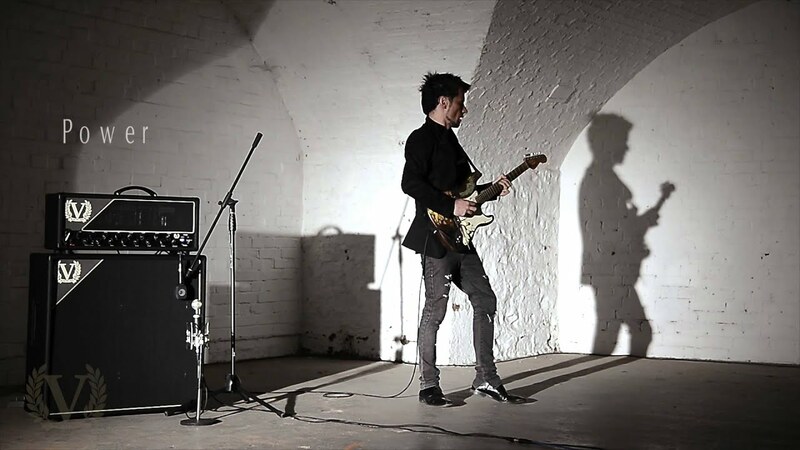 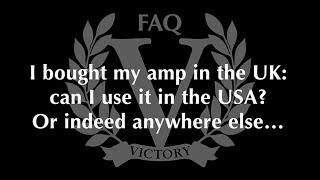 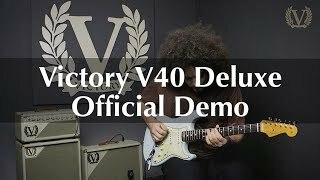 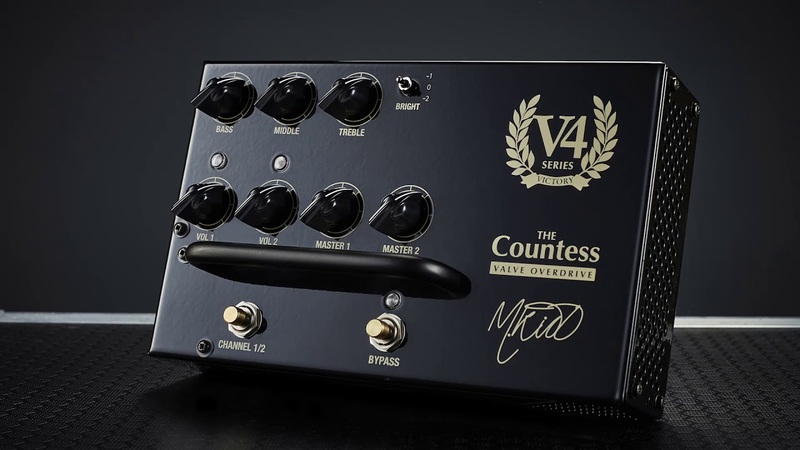 Victory Amplifiers FAQ – Mains Voltage: Can I Use My Victory Amp In Other Countries? 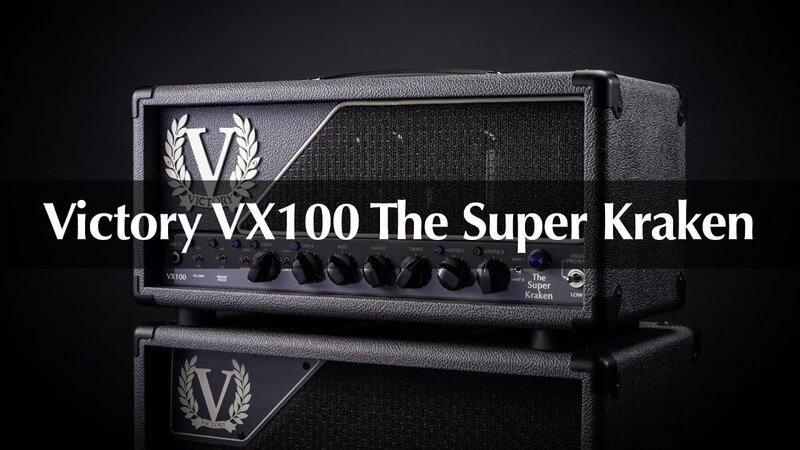 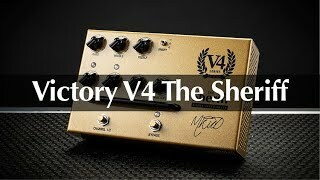 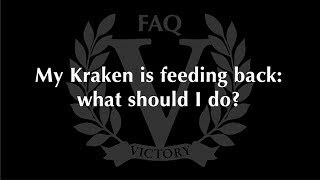 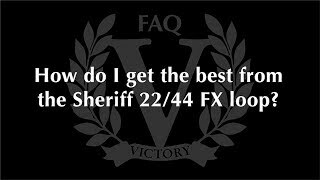 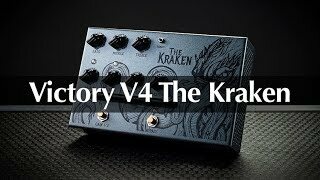 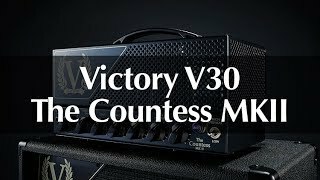 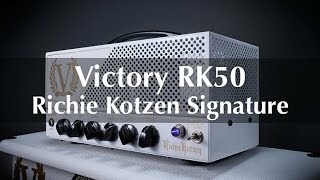 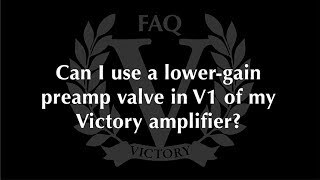 Victory Amplifiers FAQ – My VX The Kraken Is Feeding Back: What Do I Do? 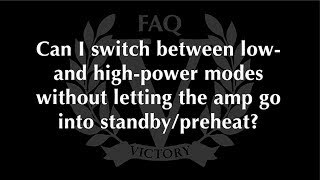 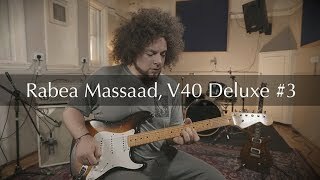 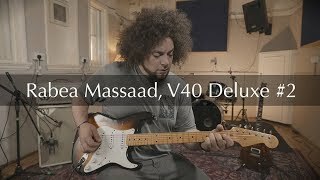 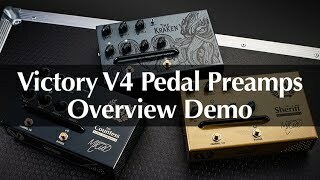 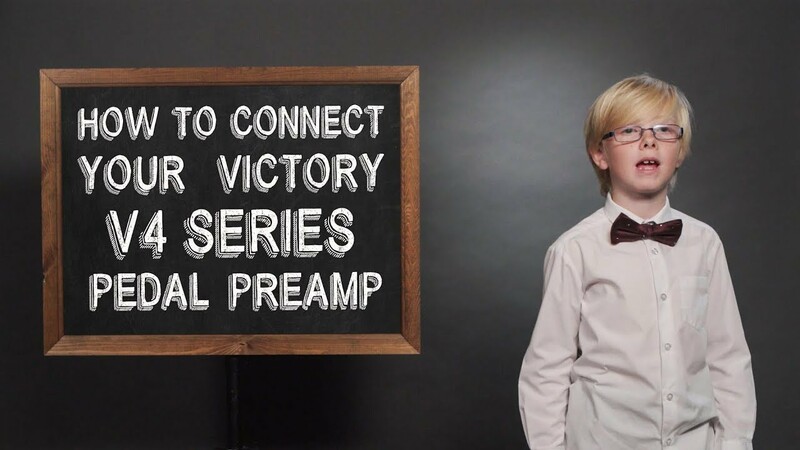 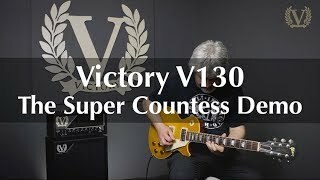 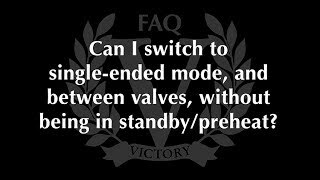 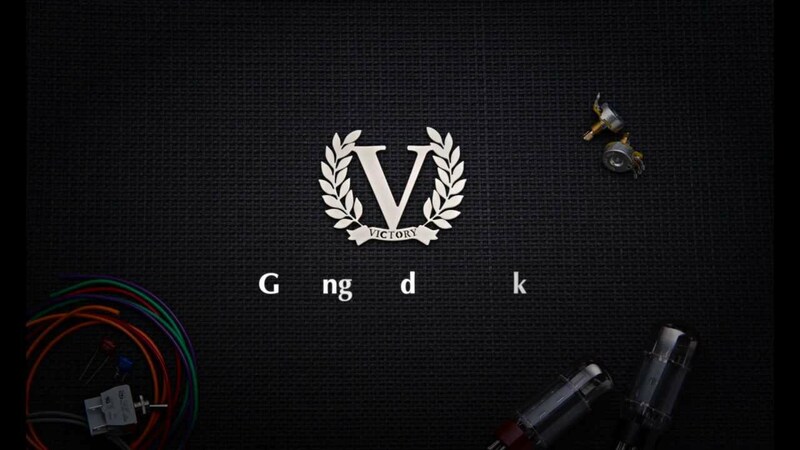 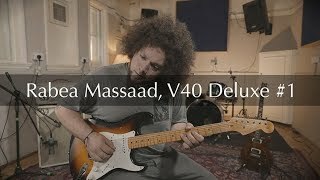 Victory Amplifiers FAQ – Can I Use Different Preamp Valves In My Victory Amplifier? 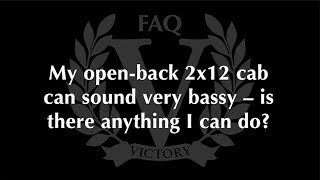 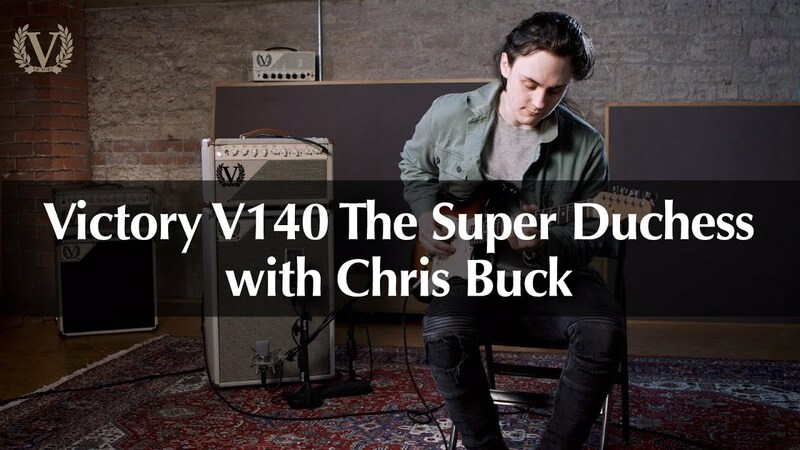 Victory Amplifiers FAQ – My Speaker Cabinet Sounds Bassy: What Can I Do? 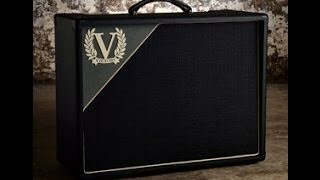 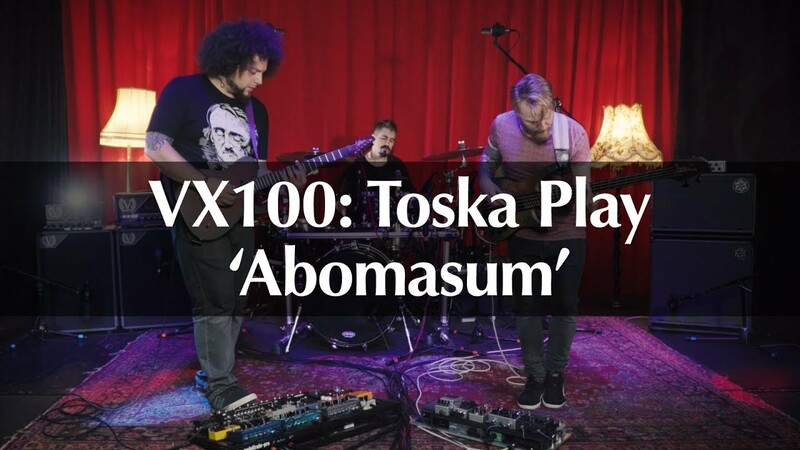 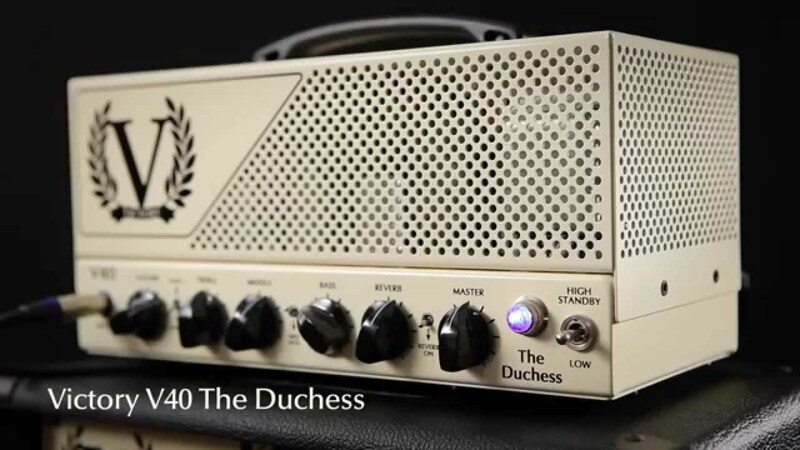 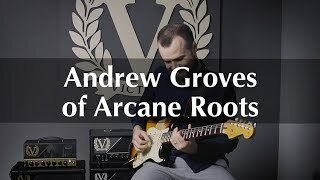 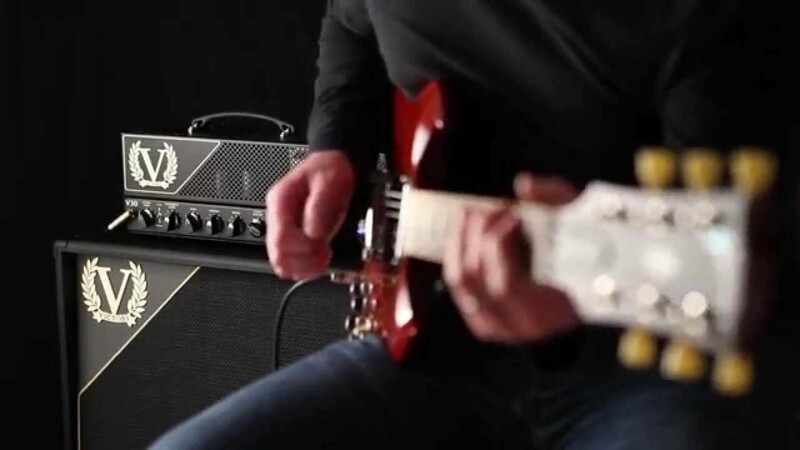 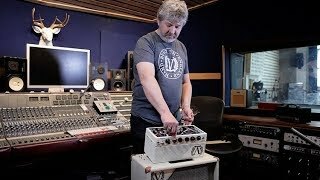 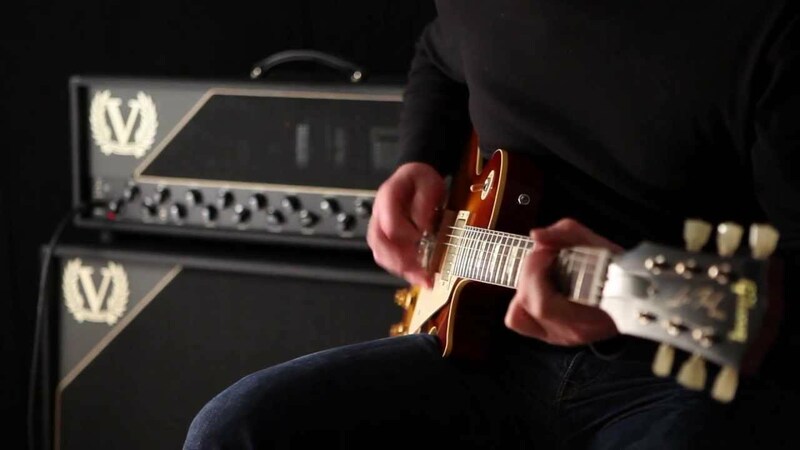 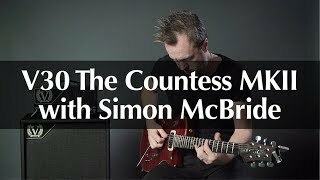 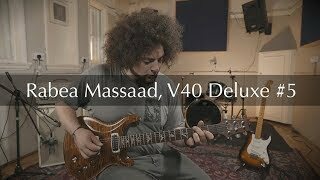 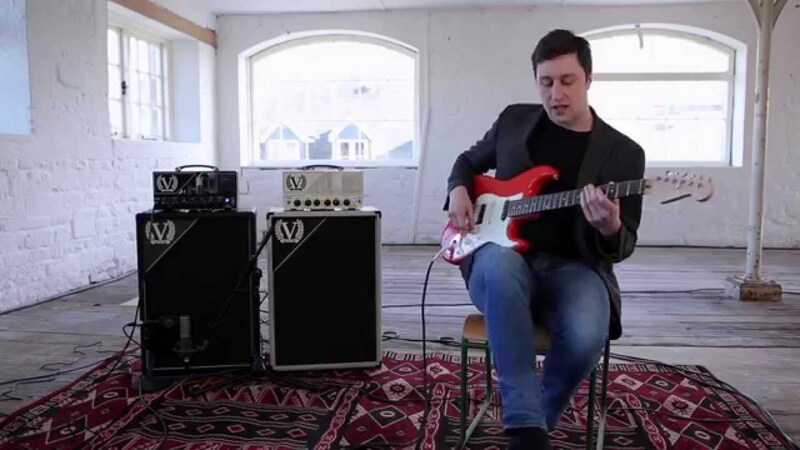 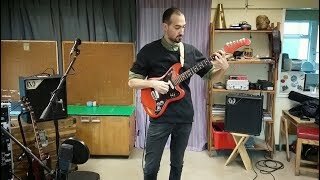 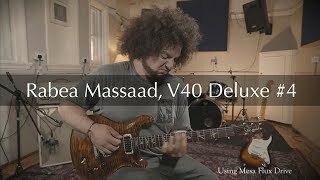 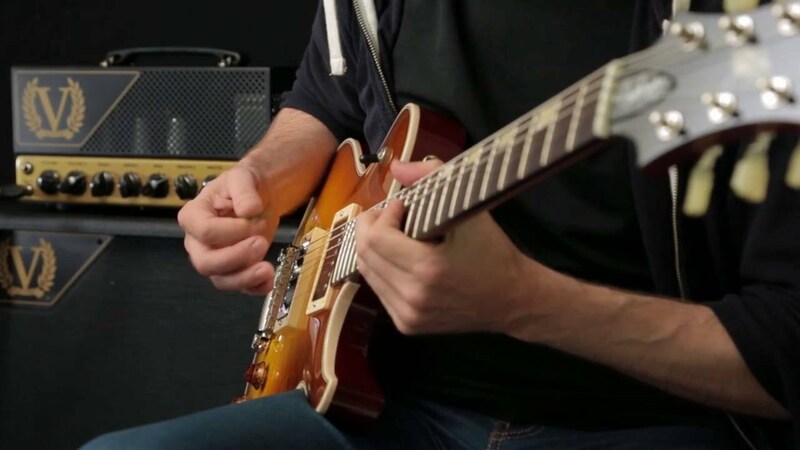 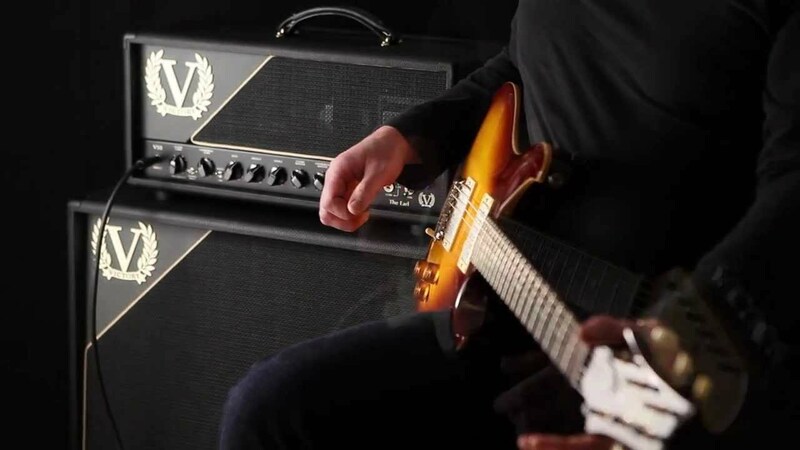 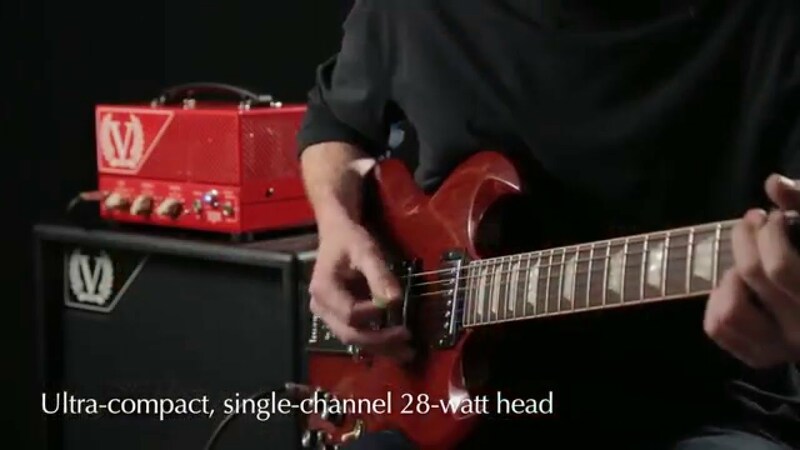 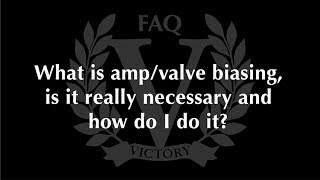 Victory Amplifiers FAQ – What Is Amp/Valve Biasing & Is It Necessary? 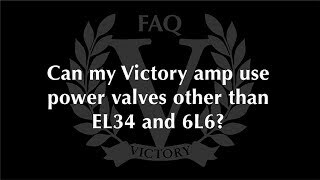 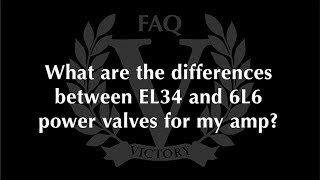 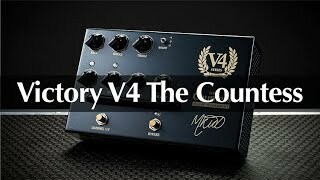 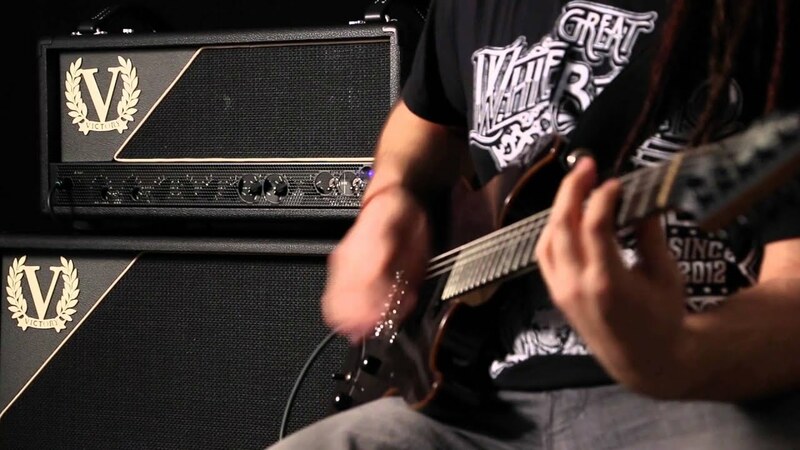 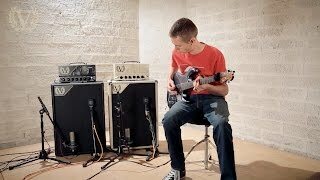 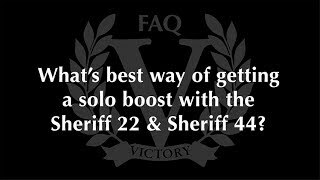 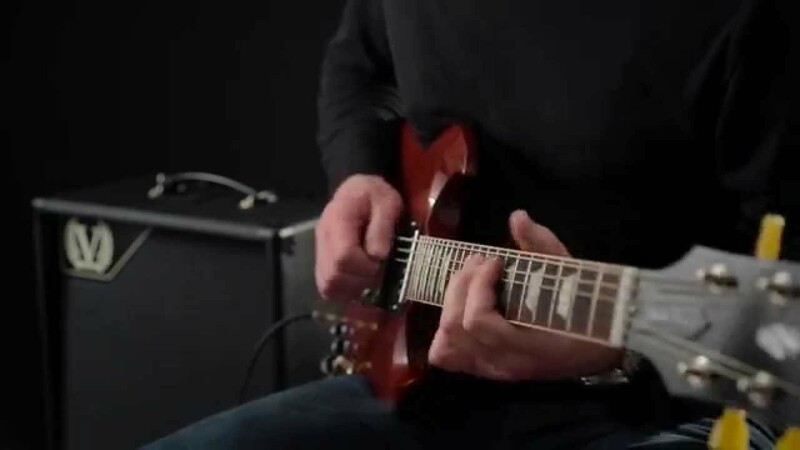 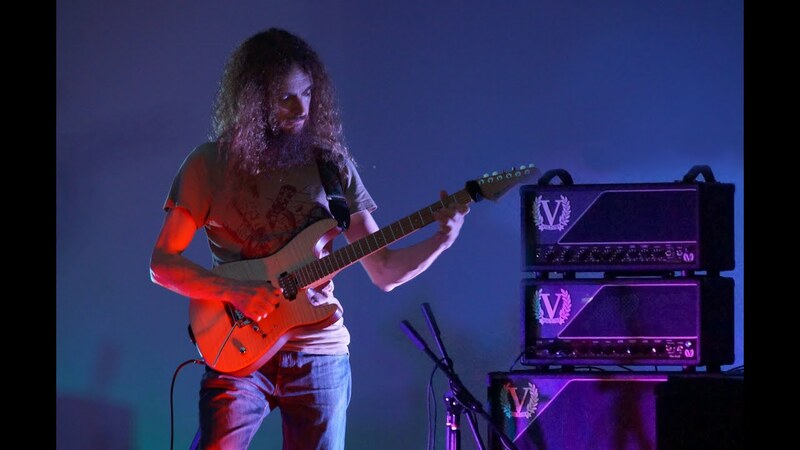 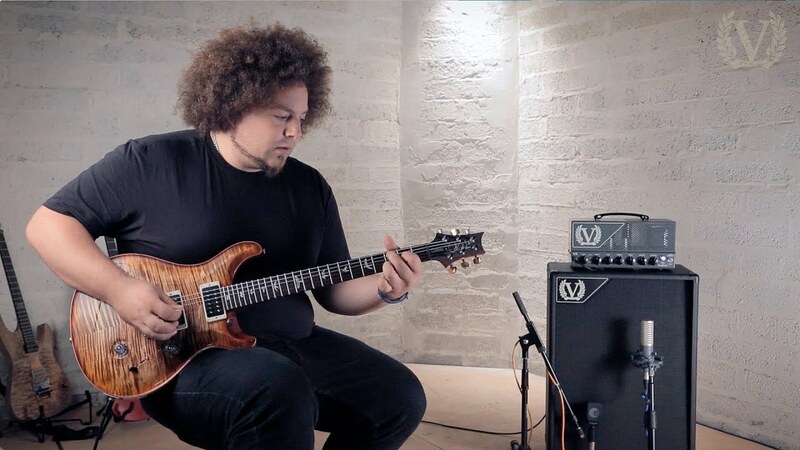 Victory Amplifiers FAQ – What Are The Differences Between EL34 & 6L6 Valves In Victory Amps?